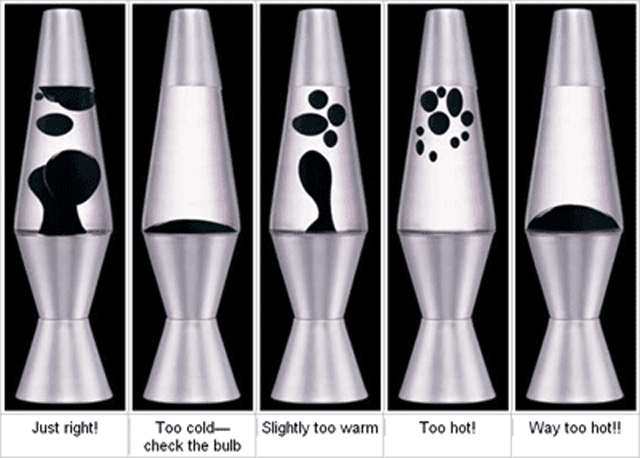 2015 marks the 50th anniversary of Lava Lite, the company behind the Lava Lamps!! 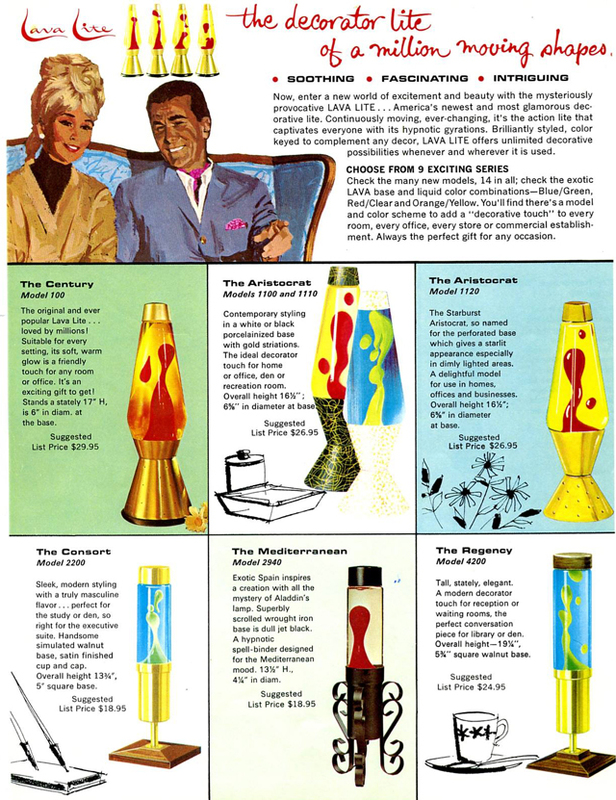 Since 1965, these liquid-motion mood lights have been making everything so much groovier! And this one from the 1970s…Check out the spell-binding Mediterranean one! 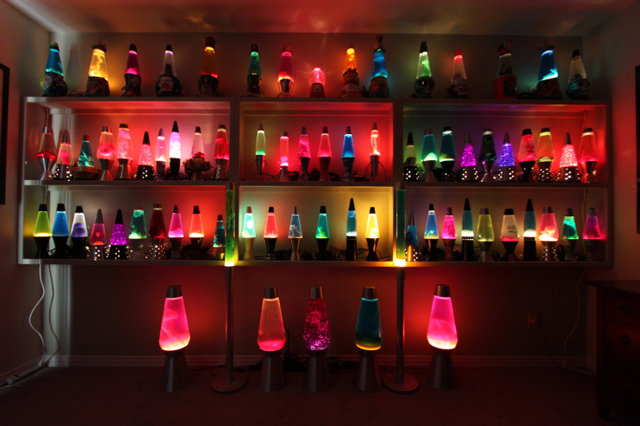 I guess someone likes Lava Lamps! 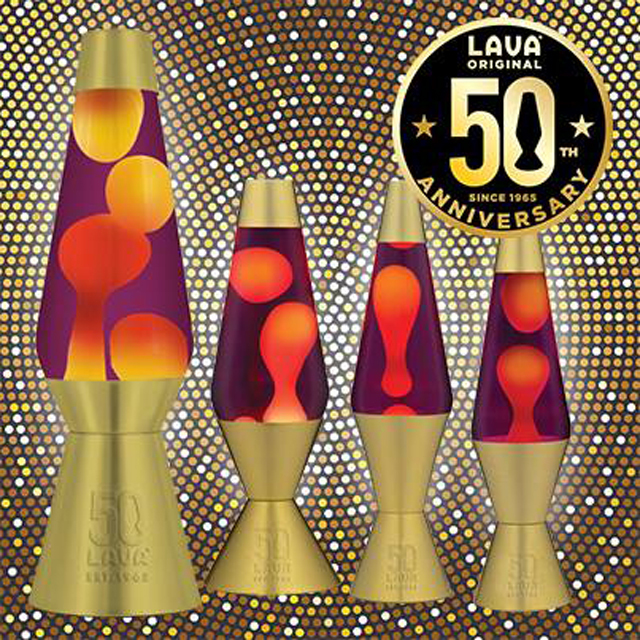 For its 50th anniversary, Lava Lite created giant Lava Lamps that are over two-feet tall! 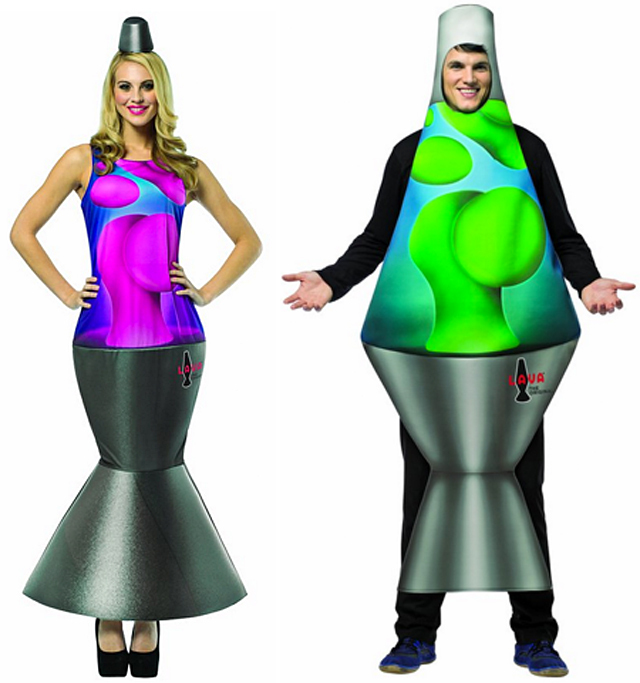 If I were you, I’d buy one right now: http://amzn.to/1Ms6mTe!! 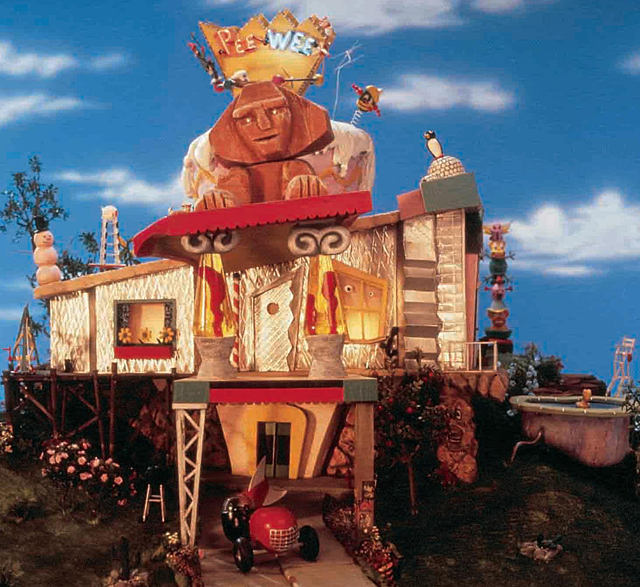 Happy 50th anniversary, Lava Lite!